Spec. 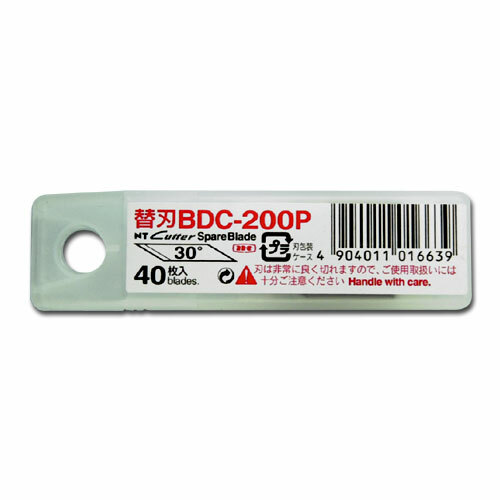 30-degree, BDC-type blade for D-type pen-style cutters, Circle Cutters and Cutting Machines. Ideal for precision works for hobby and craft or industrial use for mounting on the machine.